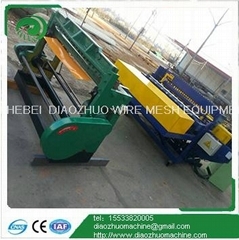 Hebei Diaozhuo Wire Mesh Equipment Co.,Ltd. is located in Hebei Anping county wire mesh industry zone, and covers an area of 150, 000 square meters. We follow the policy of Seeking Development through Quality and Establishing Reputation Via Quantity Products. We try to meet customers’ requirements with excellent quality products. We have become regular supplier for some customers in India, Uzbekistan, Italy, Mexico and other countries with its good quality wire mesh machines and first-class service. 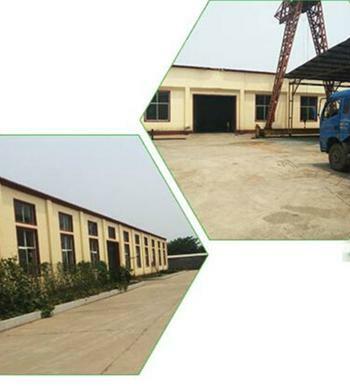 Our factory seeks development by creation and existence by quality. And our factory has more than 25 researchers with high diathesis, so the product produced by our factory has various kind and high quality. 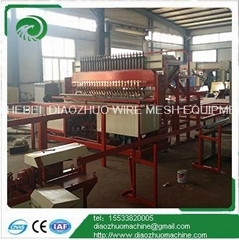 And we can also produce various wire mesh machines according the clients’ requirement. We sincerely expect with your earnest and cooperation and get outstanding achievement !